My New System, originally uploaded by Rakesh Ashok. After nearly 9 years I have finally upgraded my system. Till now I was using a Pentium III computer which has survived well past its shelf life. I was also getting annoyed using that system since I can't watch HD video in it, I can't play some games if I get bored, I can't even multitask since it hangs if I do so. So I decided it is finally time to upgrade my system. And this is it. I assembled the entire rig on my own. I took liberal advice from my Tech Enclave friends to decide upon the components. Here are the individual components. I remember myself hating AMD in the early days since it was dead slow and never performed as advertised (experience from using my friends computer). But what I hadn't realized is that AMD put away all those things behind them and have started delivering better goods for cheap and is right now giving Intel a run for its money. Now my CPU i.e. 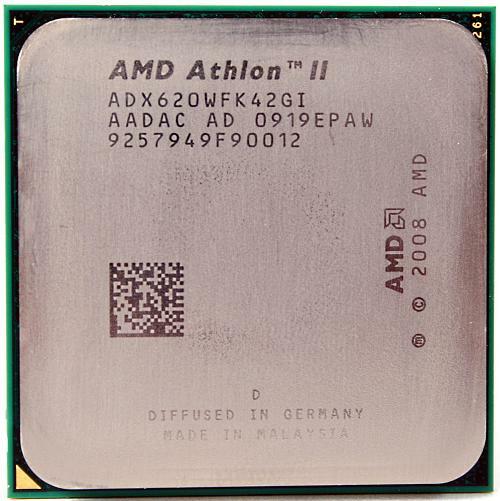 the Athlon II X4 is a Quadcore processor meaning it has four processors built in one chip. This is the first Quadcore in the market that sells at around 5K. The Intel Quadcore is nearly double or more. I was initially planning on a Intel based system but was blown away by the AMD offering. 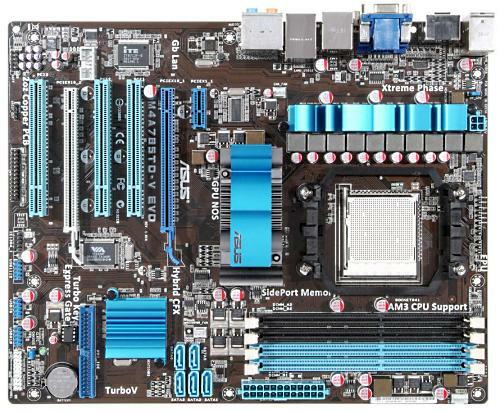 Here are some reviews about this CPU. After reading all that review I'm sure you can imagine why I switched to AMD. I got it for 5200Rs in Chennai. The CPU doesn't get very hot so the stock CPU fan is enough for cooling it. It's totally unnecessary to waste money on CPU coolers for this CPU. The maximum temperature I have seen is around 40 degree but usually runs at around 32-34 degrees. This board is quite heavy and it fills your Cabinet, so make sure you buy a bigger cabinet for this one. This is also the costliest component in my Rig excluding my monitor of course. It cost me 6600Rs. Last year I sent out this video to illustrate how the current administration is masquerading as a leadership team different from the previous one. The video documents how the choice between Democrat and Republican is really no choice at all. Recent history has confirmed the message of this video. Here we are a year after Bush left office and we see that really only the rhetoric has changed. The same program of economic, military, and civil rights disintegration remains in full effect. The sequel to this video is now available to shed more light on this false choice of governance. This sequel exposes: 1) how mega banks like Goldman Sachs created this financial crisis to then introduce their solution: a government hand-out of trillions of dollars to them; 2) how this same scheme is being set up again on a global scale through the development of a cap-and-trade derivatives market; 3) how Obama is simply managing this economic disintegration program that was furthered by Bush (and his predecessors) going back as far as Carter; 4) how Obama's actions have been just as unconstitutional as Bush's and how our country is being pushed deeper into an oppressive surveillance society. The sooner we acknowledge this false choice of governance we are given, the better the chances are that we can produce a real choice that represents us, not the institutionalized power structure pillaging us. If you would like to learn more about the timely issues raised in these videos please visit this alternative news website, where these videos were produced. Pentium III??? you are kidding!! @Archana: Long time no see in the blogosphere. Busy is it!? os >> windows 7 ?? ?